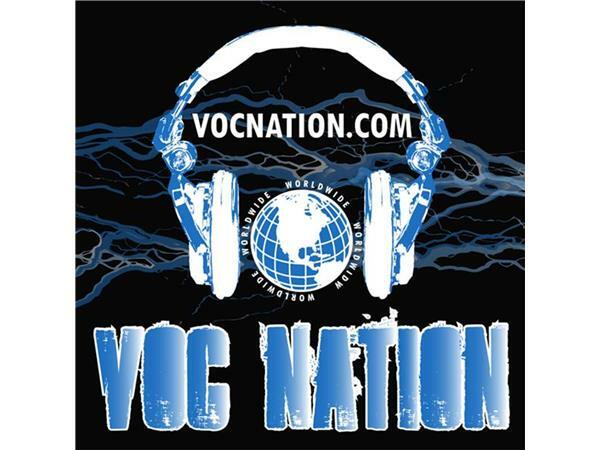 The Greg DeMarco Show (@gregdemarocshow) with Patrick O'Dowd (@WrestlngRealist) airs every Wednesday night—WORLDWIDE—on the VOC Nation Radio Network Originally built as an extension of their daily banter, the Greg and Patrick have become two of the most respected wrestling analysts on the internet. The #GDMS guest list includes appearances by former TNA star Christopher Daniels, former WWE star Chris “Masters” Mordetzky, WWE/WCW/ECW wrestling legend “The Franchise” Shane Douglas, 5-time NWA World Heavyweight Champion “Scrap Iron” Adam Pearce, WWE NXT Superstar Kevin (Steen) Owens and many of today’s top independent talent including Adam Cole, Ricochet, Johnny Gargano, Mike Bennett, The Young Bucks, Ivelisse, Michael Elgin and more. 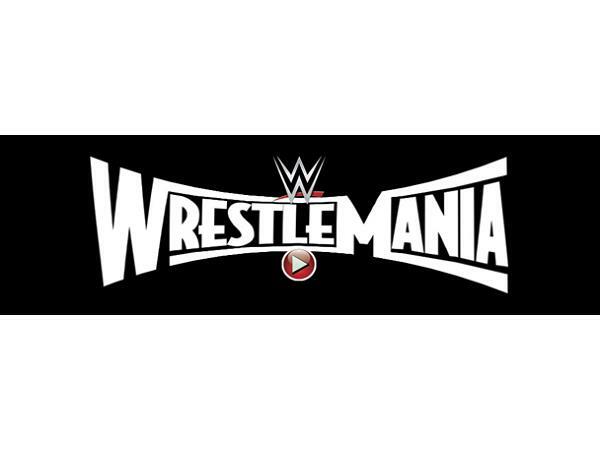 The show also features appearances by The DeMarcettes, the women’s wrestling’s hottest upcoming talent. former WWE/NXT Diva Su Yung, Heather Lynn, “The Perfect Ten” Scarlett Bordeaux, Joanna Rose, Portugal’s Perfect Athlete Shanna, Barbi Hayden, Veda Scott, Terra Calaway, Allie Parker, Cherry Bomb, Jessie Belle, Leah Von Dutch, Nikki St. John, The Blossom Twins (Hannah & Holly), Wrestling’s Cosplay Goddess & NXT’s “Blue Pants” Leva Bates, third generation star Tessa Blanchard, former TNA Knockout Taeler Hendrix and former WWE/NXT Diva Buggy Nova entertain fans on a regular basis during The Greg DeMarco Show!